Kaden first stepped in the gym at age Ten. After receiving his Black Belt in Tae Kwon Do, he was ready to move on to something else. 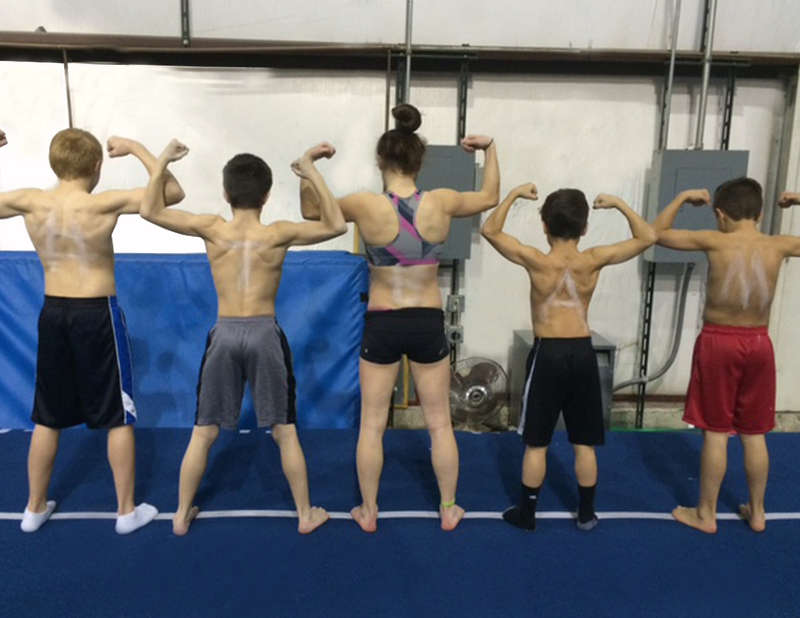 Kaden’s first National Competition, he took 1st place on floor (2012). He was also ranked first in the State. In less then a year he jumped from level 7 to level 10. By now his coaches knew “this boy has talent”. 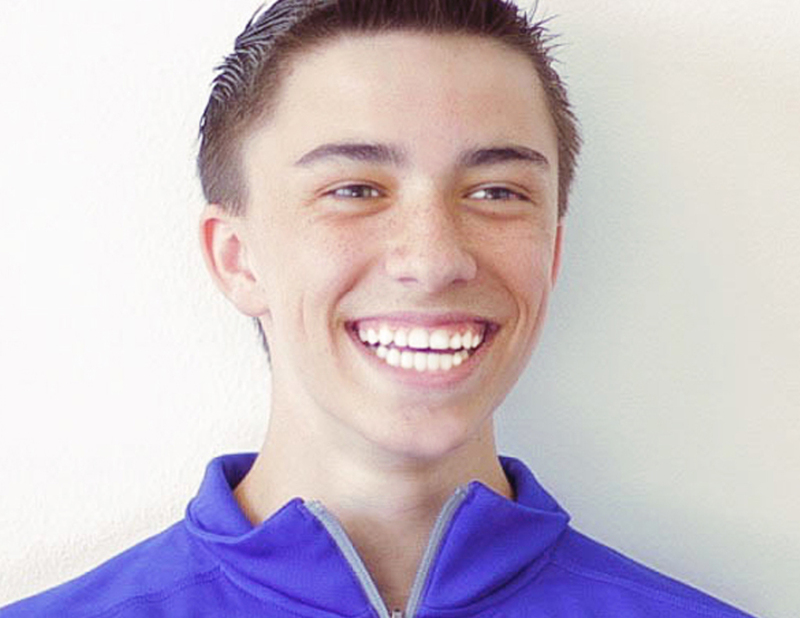 He went on to make the Jumpstart National Team (2013). 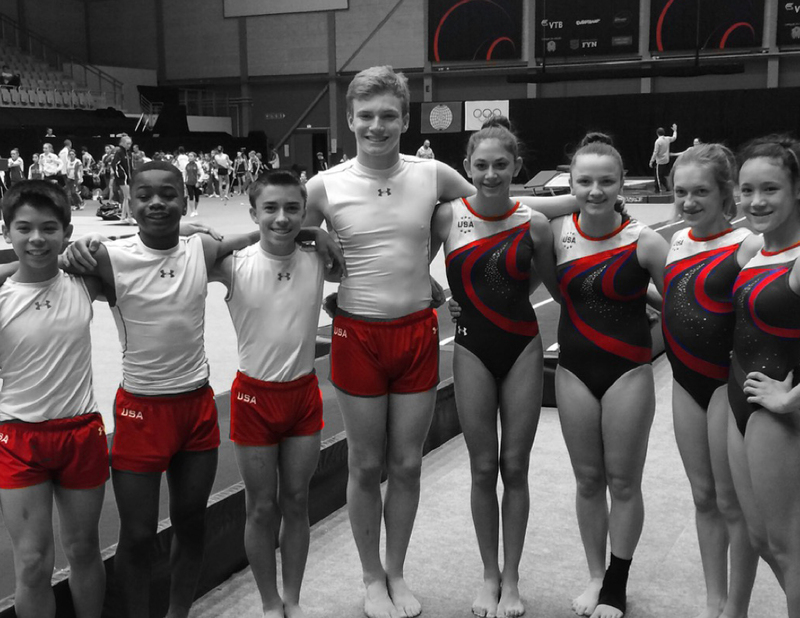 Then made the ODP (Olympic Development Team) (2014). 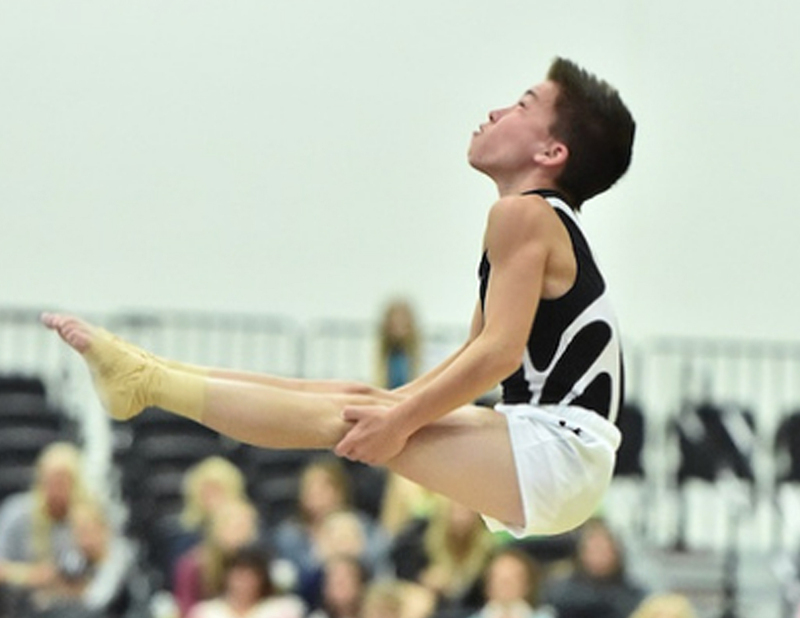 Kaden successes continued, he went on to win first place (in tumbling) at the KLI meet (2014), Competed at the World Age Group Competition in Daytona Beach, Florida–where he took fifth place. 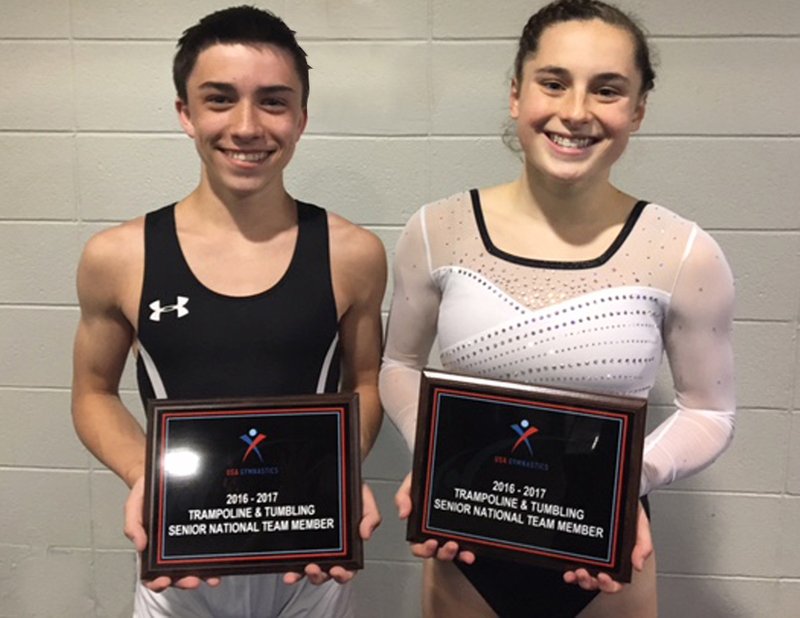 In 2015 & 2016 won first on tumbling at Elite Challenge (Jr. Elite), won first on tumbling at Regionals (Jr. Elite). 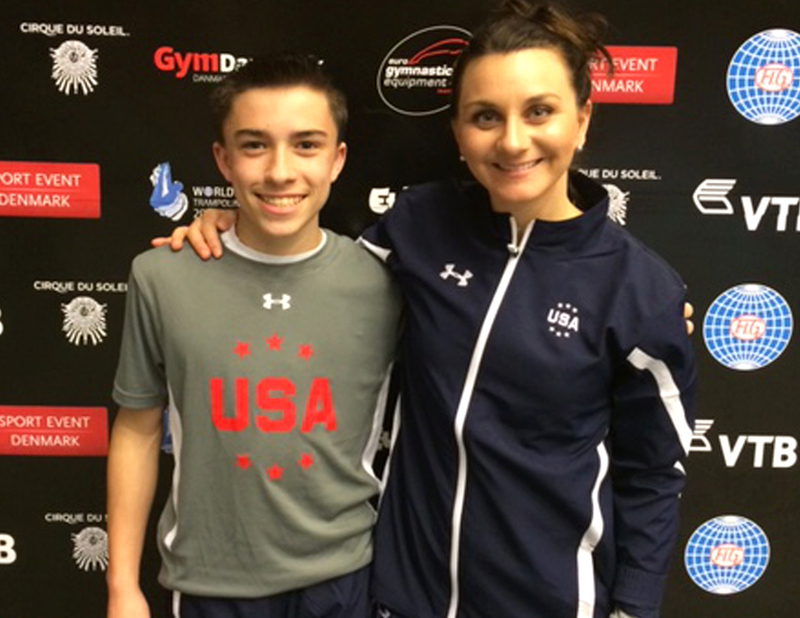 The end of 2015 He had the privilege to go to Odense, Denmark and compete in the World Age Group Competition, and brought home the Bronze Medal. 2016 Took 2nd place at Nationals in Providence, Rhode Island and currently on the Sr. National Team. 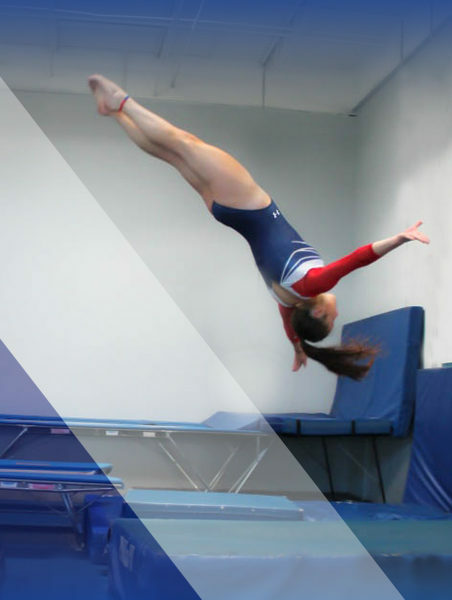 He has had several invitations to train at the Karolyi Ranch , the USA Gymnastics National Team Training Center and the Olympic Training Facility outside of Houston, Texas. 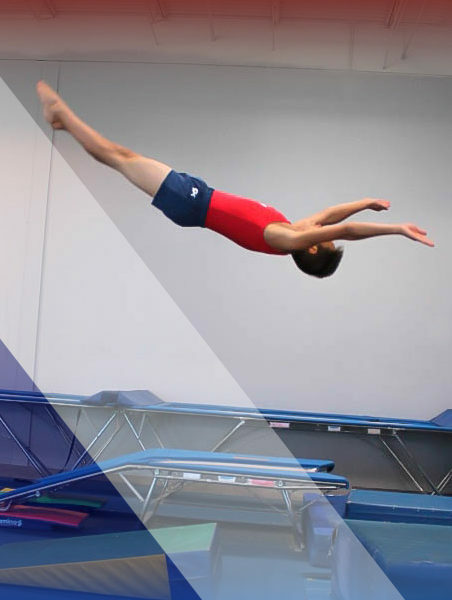 Kaden’s parents has told him if he wants to be involved in Gymnastics he has to hold a B average in school, in which he has not only been on the Honor Roll but enters his second year of High School at Herriman High School with a 3.6 GPA. When Kaden is not in the gym training, coaching, or at his school, he’s hanging out with friends and Teammates or playing around with electronics. 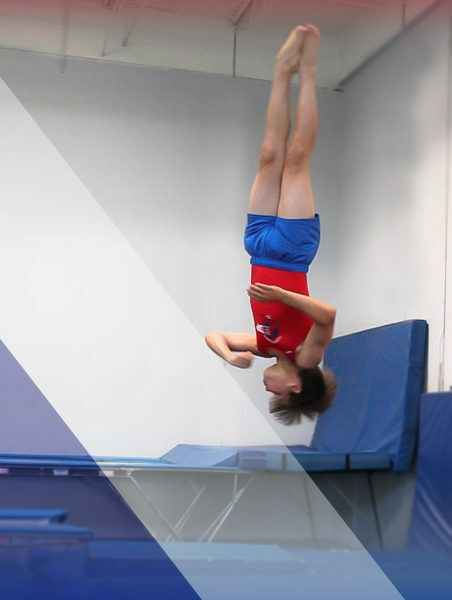 His goal is to attend University of Utah in the Engineering Program and to become a World Champion in Power Tumbling.